We are open throughout the day and Friday early evening. 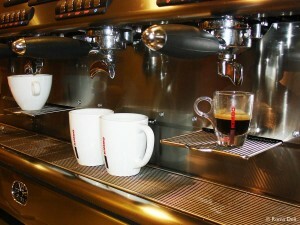 The Caffè offers a wide variety from light sandwiches, coffee and cake to home made pasta dishes, pizzas and ice cream. All our pasta and soup dishes are prepared in house and all our recipes stem from traditional Italian cooking that have been handed down from generation to generation. Both families are from Southern Italy which gives all the dishes that rustic taste. Our bakery on the premises allows us to make our own pizzas and bread for sandwiches. You can choose from a wide variety of toppings from our menu or create your own. Sandwiches can be filled with anything you choose from cream cheese to Buffalo Mozzarella, or from smoked ham to Bresaola. 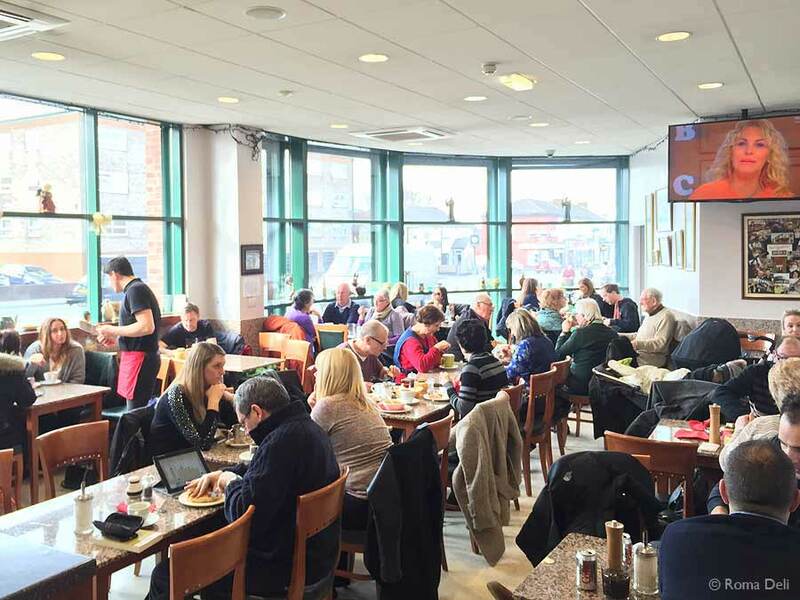 Take a look at selected dishes from Roma’s Caffè menu on our menu gallery page.